Real Property Management’s informative series on rental home management answers many of your questions about being a landlord and this very important topic, Tenant Move Out. Tenants will typically begin to decide if they should renew their existing lease or move to another home several months prior to their lease expiring. 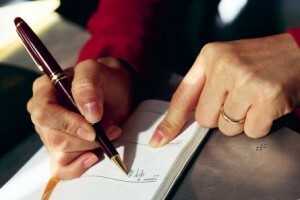 You should contact the tenants before their lease expiration to find out their intentions. If, at the end of the existing lease term, you still want to rent out your home, you should realize that there are significant benefits of renewing the lease with the existing tenants. There are also legal requirements you must meet if you do not wish to renew the lease. If the tenants renew the lease, you can save the cost of a vacancy, about $40 a day on average. You can also save the “make ready” expenses of painting, carpet and window cleaning, and landscaping upgrades. In addition, you will not be spending money on advertising or time on meetings and tours with prospective tenants, a time-consuming and difficult task. Negotiate with the tenants to see what it will take to keep them. Would it help you adjust the rent or make other accommodations? Once the tenants return the keys and garage door opener, perform a move-out inspection. The move-out inspection is an important task that requires considerable time to properly perform and review the results. The outcome will determine if there are any substantial changes to the property and if the tenants are liable for the costs required to make the property rent-ready. The inspection process is critical because improperly documenting damage or failing to send the necessary documentation required by law may place you in a liability situation that can be quite costly and could possibly absolve the tenants of any responsibility for damage they would otherwise be responsible. You may have to cover the costs needed to make the property habitable. Compare the move-in inspection results with the move-out inspection to determine what work is required to make the home rent-ready and if the former tenants or their guests caused any damages or made unauthorized improvements to the property. Normal wear and tear is the physical deterioration that occurs with normal use. Typically, state law defines normal wear and tear, and normally, this definition excludes negligence, carelessness, accident with, or abuse of the premises, fixtures, and chattel property by the occupants or their guests. Normal wear and tear is deterioration or depreciation in value by ordinary and reasonable use. State law often defines the reasonableness of wear and tear, which depends on the tenants’ length of residency. For instance, if the tenants lived in the property for three years, it may be reasonable to expect that the walls need painting and the carpets need cleaning. 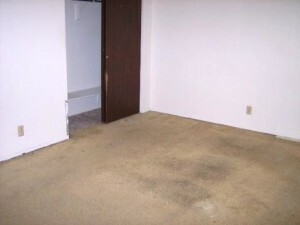 If the tenants stayed in the property for six years, the carpet may need replacing. The homeowner typically covers costs for normal wear and tear items, unless extreme circumstances warrant a tenant charge. If you are replacing major items, such as carpeting or appliances, remember to prorate the life of the item. You cannot charge former tenants the item’s full replacement amount if the item is past or well into its life expectancy. If you wish to keep any or all of the former tenants’ security deposit, you must send proper notice to the tenants’ last-known address within a legally mandated period from the date that the tenants vacated the rental dwelling. Check your local and state laws to ensure timely compliance. 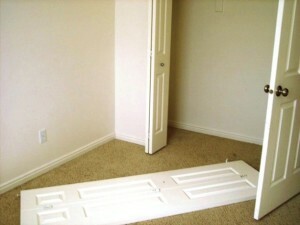 The security deposit belongs to the tenants, and you act as an escrow agent to hold and care for the tenants’ deposit. However, if you make a successful claim against the deposit, in compliance with local laws, or the tenants have otherwise forfeited the deposit through a violation, the funds may revert to you at the end of the tenancy. If tenants owe additional money, send an invoice with a note to pay the balance due. If the tenants do not pay, you may contact a collection agency. Seriously consider any claim against former tenants’ security deposits. The security deposit claim must be verifiable with clear and convincing proof. Make these claims within the confines of your local and state laws. You must return the security deposit or any remaining portion to the tenants within a certain number of days, as defined by local and state laws. The courts may assess steep penalties if you do not follow this process properly. If the tenants need to stay in the home after the lease’s expiration date, clarify that your approval does not create a new lease other than for one additional month. On the other hand, when tenants continue to occupy the premises after the original lease agreement has expired, without your agreement, the tenants are considered to be in holdover. Holdover is not good for the tenants, the property manager, or the owner. The tenants are responsible for paying monthly rent at the existing rate and terms, per the original lease agreement. You may accept this without admitting the legality of the occupancy, but you should state in writing that the tenants are month-to-month tenants. You can send a notice to vacate, and if the tenants do not vacate, they are subject to a lawsuit for an unlawful detainer. 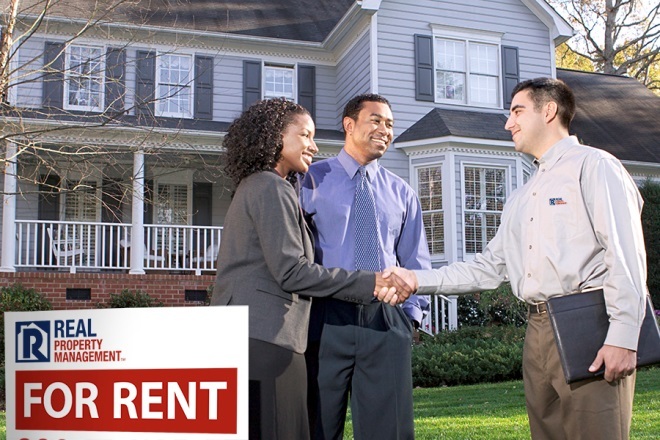 Real Property Management is the nation’s leading property management business. We know the pitfalls, and we know the processes for settling tenant move-out claims. We can guide you through the process. Find the nearest Real Property Management office and give us a call.